John Dermer was born and educated in Melbourne. 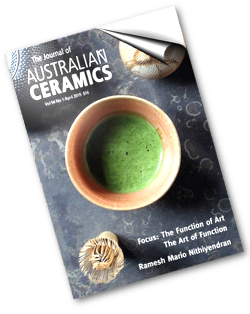 He completed his ceramics degree and teaching qualifications at RMIT and spent the earlier part of his career based in Melbourne. In the early 1970s he travelled extensively overseas and worked as artist in residence at Wedgwood in the UK and USA. He discovered the picturesque Yackandandah Valley in 1974 and made the decision to relocate. At this time he established Kirby’s Flat Pottery. 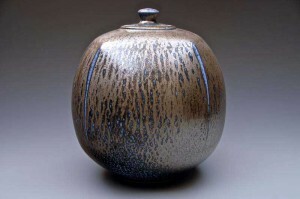 John is proudly a product of the Leach/Hamada movement in ceramics. 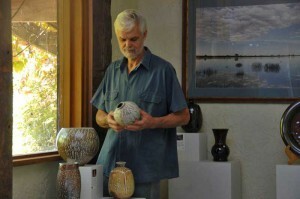 He sees this as a tradition that for him represents the essence of working with clay. The lines are pure and balanced while the forms are honest, proud and passionate. His first love has always been with the frustratingly difficult but addictive process of salt glazing. 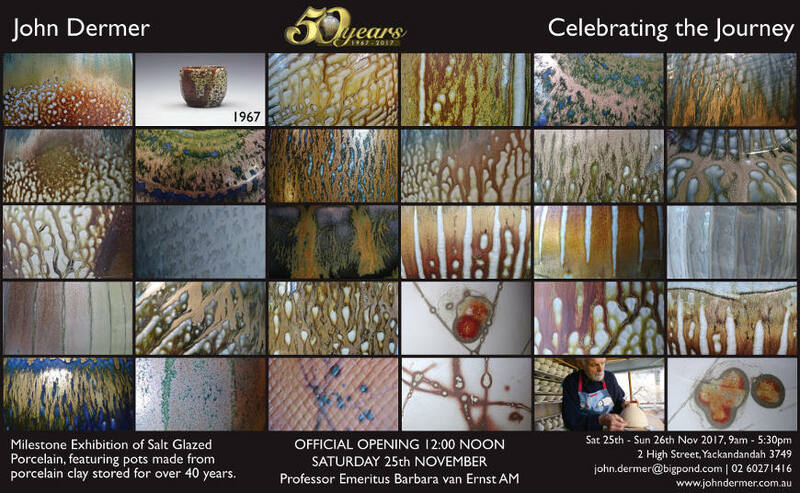 His years of research and experience in this area were rewarded in 2006 when he won the highly prestigious Saltzbrand Keramik International Award in Koblenz, Germany. Another avenue of ceramics for which John is renowned is in the field of terra sigillata. This passion had its foundation back in 1987 when he received a major commission from Romaldo Giurgola and Pamille Berg for the new Parliament House in Canberra. During the completion of these massive pieces for the Prime Minister’s suite and Cabinet entry he had to invent and develop methods for decorating and firing the pots successfully. The completed pieces are still regarded by John as some of his finest works. 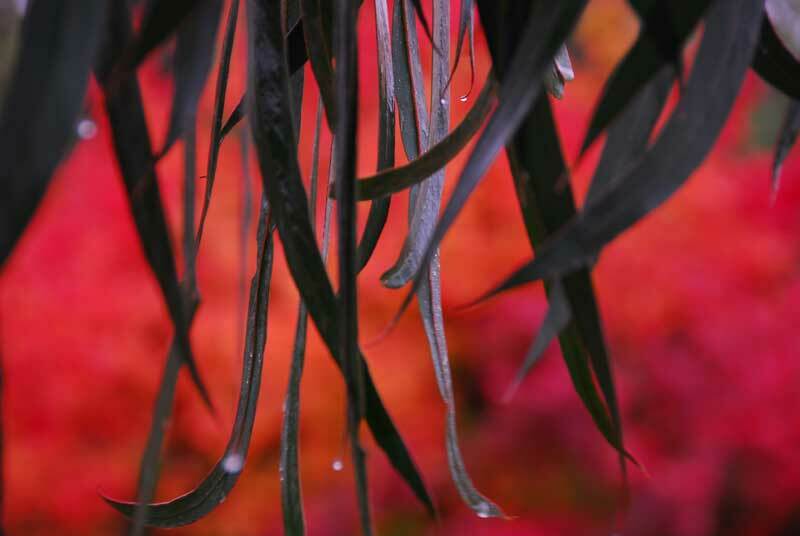 Two other important sources of inspiration and fulfilment in John Dermer’s life arise from his passion for the Australian outback and the medium of photography. John endeavours to travel to different areas of the Australian desert each year. 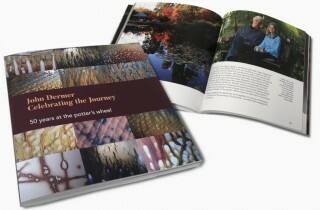 These journeys recharge his creative battery, nurture his love of photography and inspire his pottery whilst reinforcing his focus on traditional values. 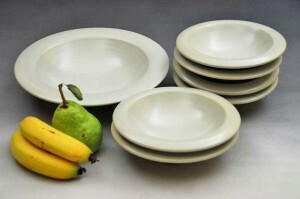 In addition to his exhibition work, John continues to produce a limited range of porcelain tableware. The pieces reflect his love of cooking, serving and eating from sturdy, functional and considered handmade pots. 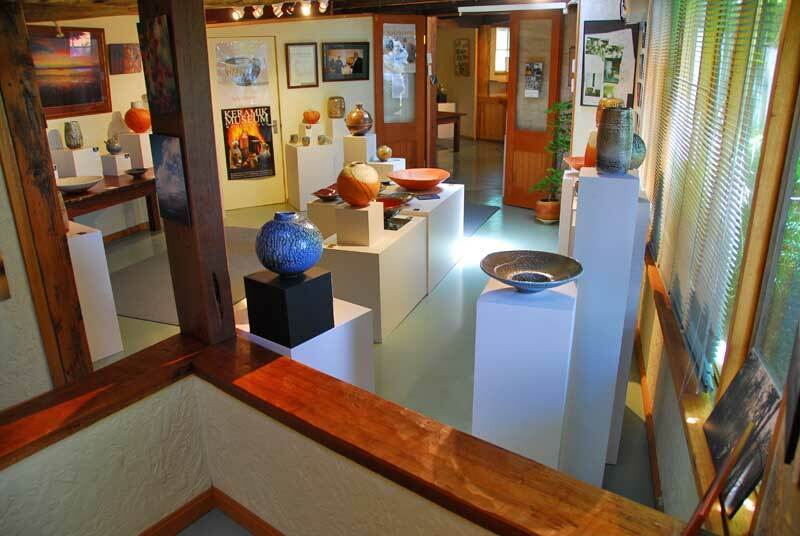 A visit to his studio gallery at Yackandandah is like walking through a doorway into the heart and soul of the man. 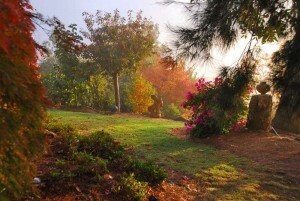 The garden and views are breathtaking in all seasons. Weeping maples and cherries line the path which leads past the mudbrick residence he built and on towards his studio which he has continually renovated and extended over the years. 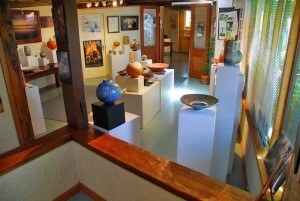 John Dermer’s work can be found in the New Parliament House in Canberra (Prime Minister’s Suite and Cabinet entry), the Federal High Court building, Powerhouse Museum Sydney, Westerwald Museum Germany, Wedgwood Museum Barlaston England, Buten Museum Pennsylvania USA, as well as National, state and regional galleries throughout Australia together with many important private collections.